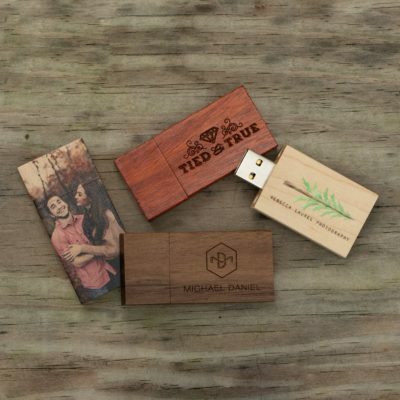 Make a splash when you present your clients with their images in the classy Luxe Flash Drive Box. Volume price will be reflected in the cart. 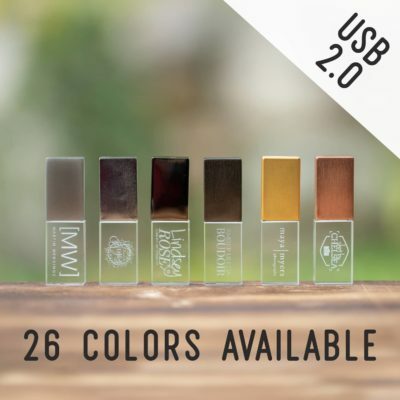 Customization is included in the price of this product! For best results, we prefer vector image files such as .ai or .eps. Alternatively, we also accept high resolution raster files such as .png or .jpg. Be sure to read our complete guide to artwork on our Help Center. Have a CLE#? Check this box and enter it below. Or, upload a new file. By adding to the cart, you understand that you have chosen 'No customization'. This means the product will ship with no customization. DIGITAL PREVIEW: A live web preview is not available for this product. If you'd like to receive a digital preview via email, select the option in the 'Add Ons' section at checkout. Previews are $5.00 and will be sent within 3 business days of placing your order. Processing time will not begin until you've approved your preview. Check out our Help Center to learn more. 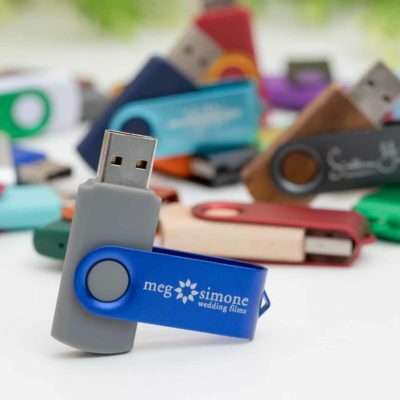 Don’t just hand your clients a flash drive. 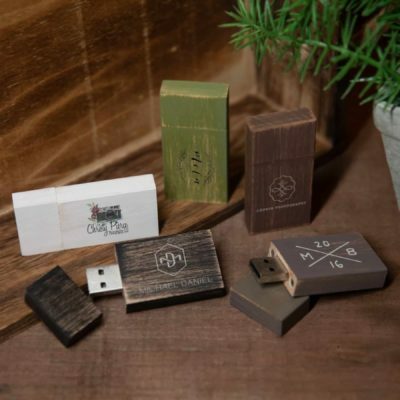 Rather, present it to them in style with the Luxe Flash Drive Box. 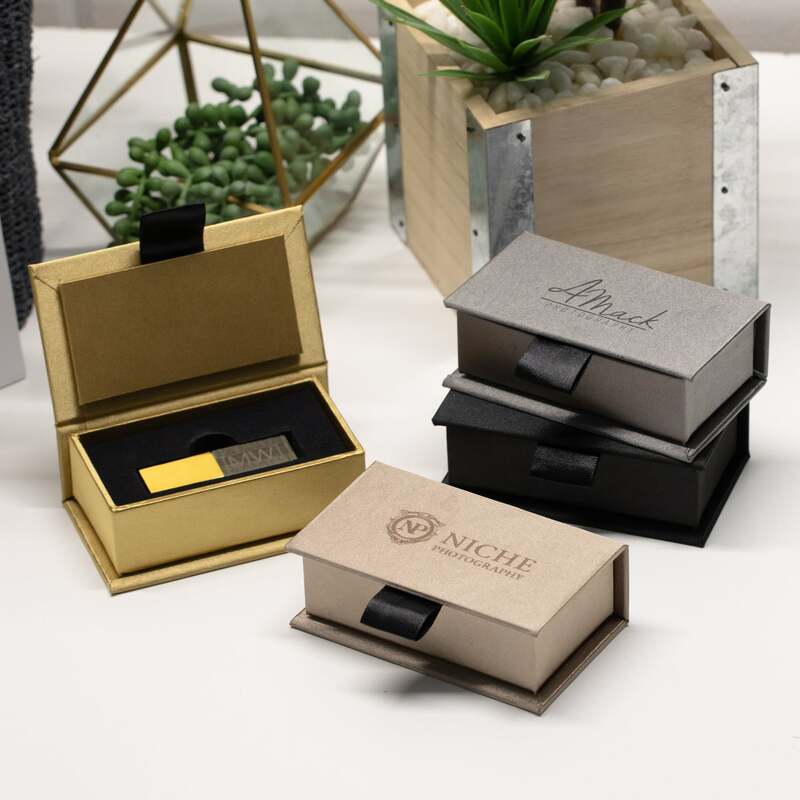 Although designed to hold one flash drive, this presentation box is so well constructed and classy looking that it could easily double as a ring box to be used during a marriage proposal! Covered in a luxurious fabric it boasts an interior that is lined with a smooth-to-the-touch, black-velvet covered foam insert, this little box makes a huge statement. The hinged lid features a convenient fabric loop to ensure easy opening every time. By having your studio’s logo or a message to your clients laser engraved on the top of the lid (included in price! ), you will add an exclamation point to the moment of delivery … which your clients won’t soon forget.